The Supreme Court on Tuesday ordered a Central Bureau of Investigation investigation into the death of M K Ganapathy, a deputy superintendent of Karnataka police, saying there were "startling facts" in the case which needed to be probed in a fair manner. 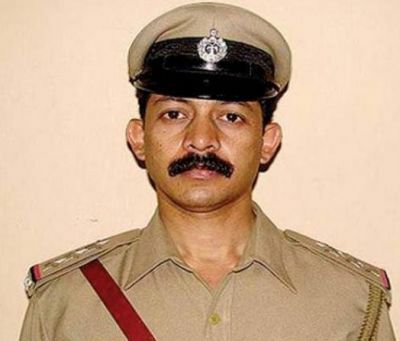 Dy SP Ganapathy had died at Madikeri in Karnataka under mysterious circumstances on July 7 last year. It asked the CBI to file a status report on the probe before it within three months. "But public confidence and societal requirement demand that the guilty persons must be reached," the bench said while ordering the CBI probe into the matter.